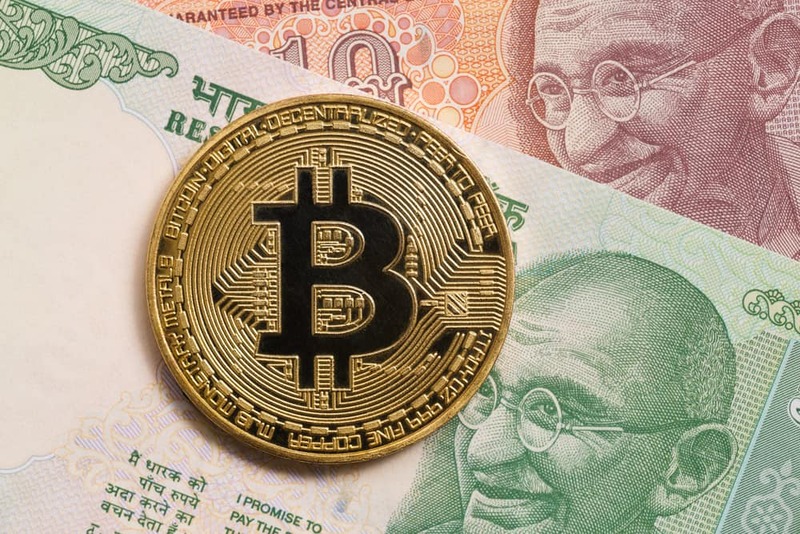 A high-level panel within the government of India is counting destabilization of the national fiat as a possible risk of crypto. The Indian government is looking into the impact of digital currencies and worried about the consequences for the Rupee. The high-level panel assigned with the task of making the country’s digital currency rules is now suggesting that cryptocurrencies could destabilize the Indian Rupee. The high-level committee is headed by one of India’s top bureaucrats Subhash Chandra Garg, the economic affairs secretary in the Indian Ministry of Finance. The committee is discussing what the impacts of cryptocurrencies on the Indian Rupee would be if they were allowed for making payments. Setup in November 2017, the panel is in the advanced stages of developing crypto regulations for the country. Quartz India talked to an anonymous source who is a crypto industry representative in touch with the ministers. The Bank for International Settlements (BIS) released a report in March last year which talked about policymakers issuing cryptocurrencies for settling payments among financial institutions. The report also suggests that these digital assets could have a destabilizing effect on the traditional banks if made available to the public on a wider scale. The BIS, based in Switzerland, has 60 central banks members from different countries, which also includes the Reserve Bank of India (RBI). The crypto industry doesn’t believe these fears have a strong foundation. Indian crypto exchange Koinex’s founder Rahul Raj said that it would be premature to worry about such an impact. He said that such concerns would be valid when blockchain attains the scale of Visa and MasterCard. Digital currency is not recognized as legal tender in India and banking channels to crypto entities were choked by the RBI in a surprise move last year.